MR (P) Select Short Stories Pk por Collins, A. 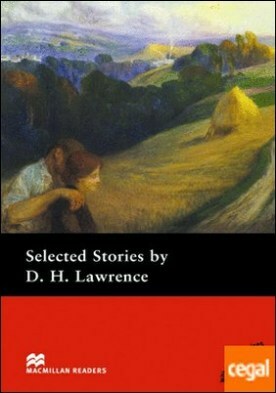 / Lawrence, D.
Autor: Collins, A. / Lawrence, D.
MR (A) Literature: Crime Stories por Jones, C.